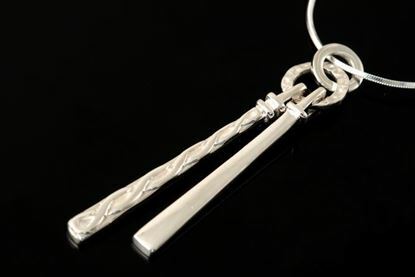 A wide range of gold and silver celtic jewellery patterns incorporating traditional Celtic design, many of which include the never-ending line of Celtic knotwork – “the line of life”. 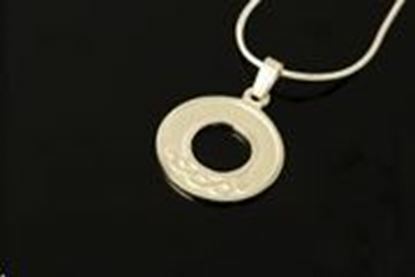 Measuring 20mm and supplied on a 45cm chain. 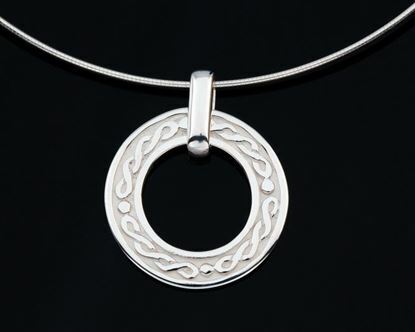 Our "Circle of Life" Celtic pendant detailed with the Never ending Celtic design. 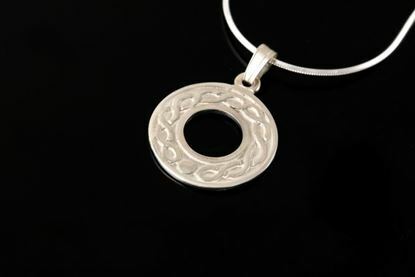 Small Celtic Circle Necklet 18mm on 18 inch Snake chain. Measuring 31mm and supplied on a 16'' wire. 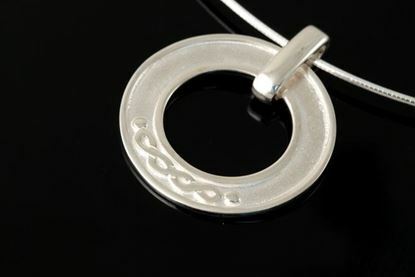 Our "Circle of Life" Celtic necklet detailed with the Never ending Celtic design.